Ranch Heroes come in all shapes and sizes. They are the ones that offer hope and healing through their stories, talents, gifts or availability. 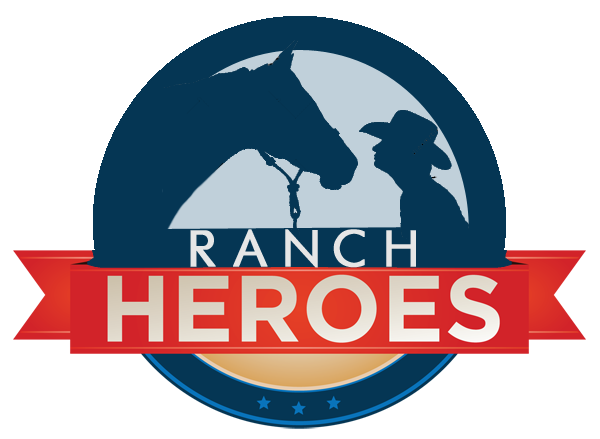 You too can be a Ranch Hero, along with the many other supporters and animals at the farm. Ranch Heroes make it happen! The Ranch is volunteer driven. It takes over 3500 volunteer hours each year to care for the needs of the animals and 50 acre facility. 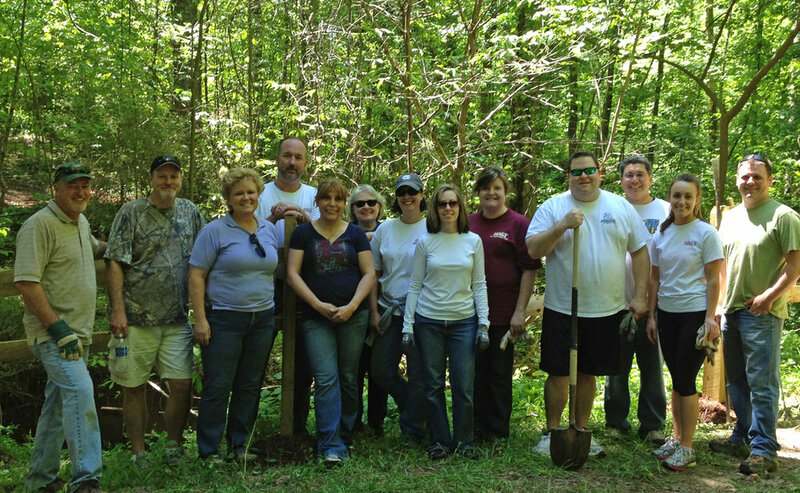 The team-based volunteer culture is a fun, safe place to experience community with each other and giving back to others. Want more information on volunteering? CONTACT US. All volunteers must complete a volunteer application and liability release form. Volunteers must be 14 years and older. Assist with Therapeutic Riding, Educational Programs, parties, etc. No horse experience is necessary. Hours are seasonal. Must be 14 years and older. Check out what it takes to join the Therapeutic Riding Volunteer Team! Responsible for feeding, cleaning pastures/stalls and moving animals. The Equine Care Givers must have a good working knowledge and skills with horses. There is a shadow/training program that must be completed before working independently. These volunteers must be 16 and older, have at least four plus years of horse experience, be willing to work week or weekends, and able to lift fifty pounds. This requires a regularly scheduled commitment of three to five hours per week. Take a look at what the horse feeding position requires. Each shift lasts about 2 hours. Help with building and ground maintenance. Small construction projects, landscaping, repairing fence, servicing the vehicles, etc are important jobs that keep the Ranch safe for horses and children. Hours are flexible, seasonally/as needed by the ranch. Must have construction background knowledge, access to power tools. Mechanical skills are also needed for the care of equipment. Help with fundraising and large events hosted by the Ranch. These are seasonal and require lots of hands to make it successful. Examples would be: table/chair set up, cleaning, registration, working the merchandise table, giving tours, food manager, etc. It is great to have a list of willing hands to call on during these events. As a nonprofit, the Ranch relies on $225K annually to support the mission of the Ranch. Grants only cover about 10% so businesses and private donations generate the bulk of the donations. We also take gifts in kind that we can directly use or goods that we can sell. Contact us for more details or donate directly online today! Tell your friends and family about the services offered at the Ranch. By sharing our stories socially and personally, we are able to have a great impact in our community. We also want to hear your story..so email us today. Looking for a speaker for your group or church event? Contact us to inquire about our presentations.